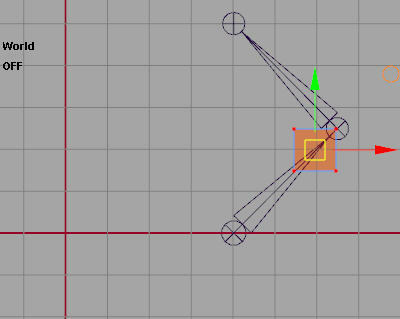 We have a joint chain and we want to add a controller to one of the joints so that we can select it in the viewport even when joints are not displayed. 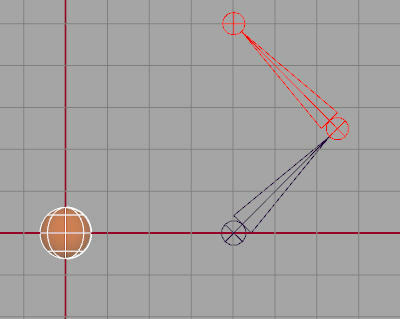 We create a sphere to use as a control object and assign it a transparent shader. 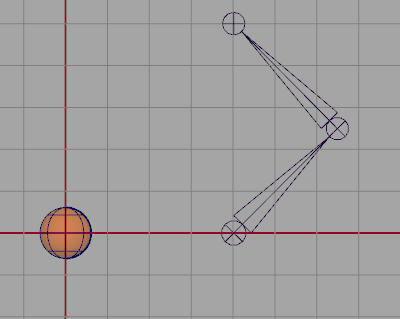 The sphereShape is now parented under the joint transform. The old sphere transform has been deleted. 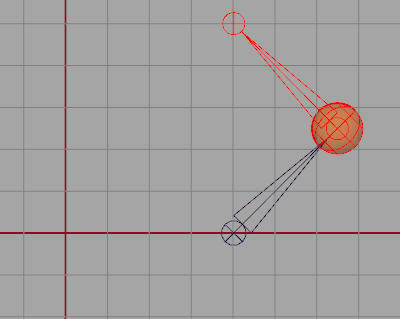 Now when you select the sphere you are actually selecting the joint. In this case you want to place a control handle precisely. 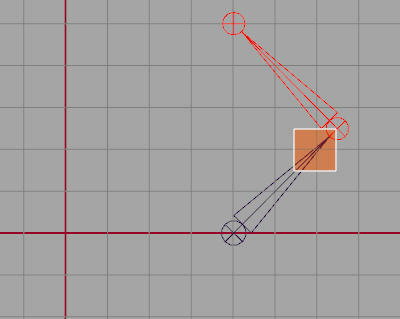 You create a poly cube and move it to the location where you want the handle - either by transforming the object or its vertices, or both. 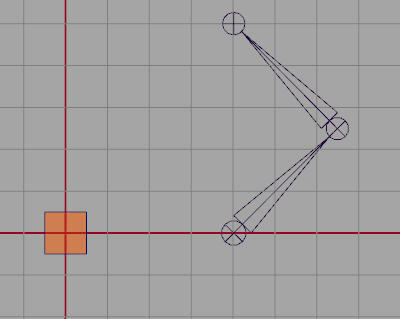 The pCubeShape is now parented under the joint and its position was preserved. The old pCube transform was deleted. Now selecting the cube is actually selecting the joint. Not a big fan of the outliner ,huh? 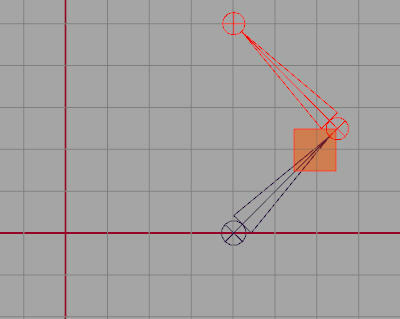 As far as I know it is not possible to parent a shapeNode to a different transform using the outliner.